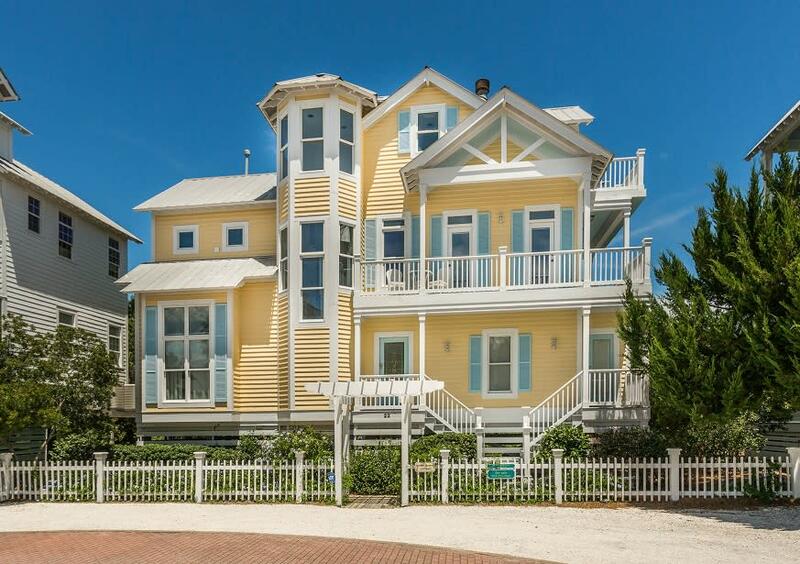 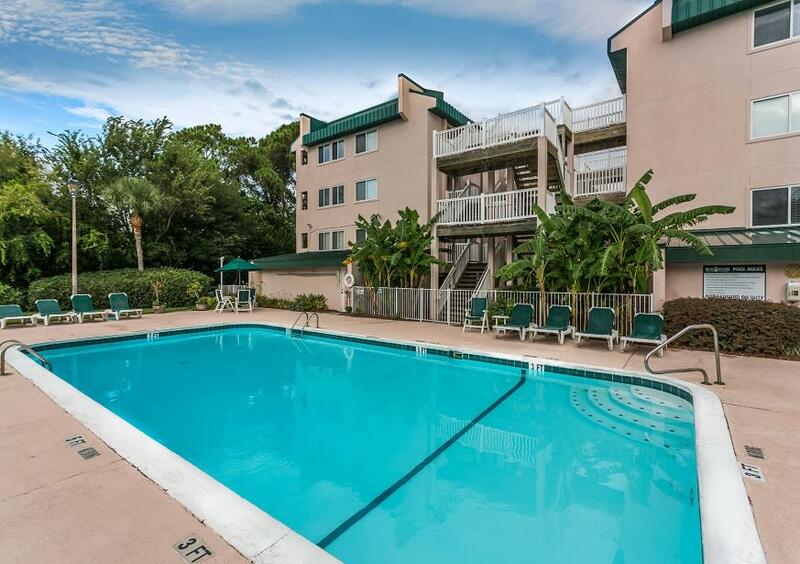 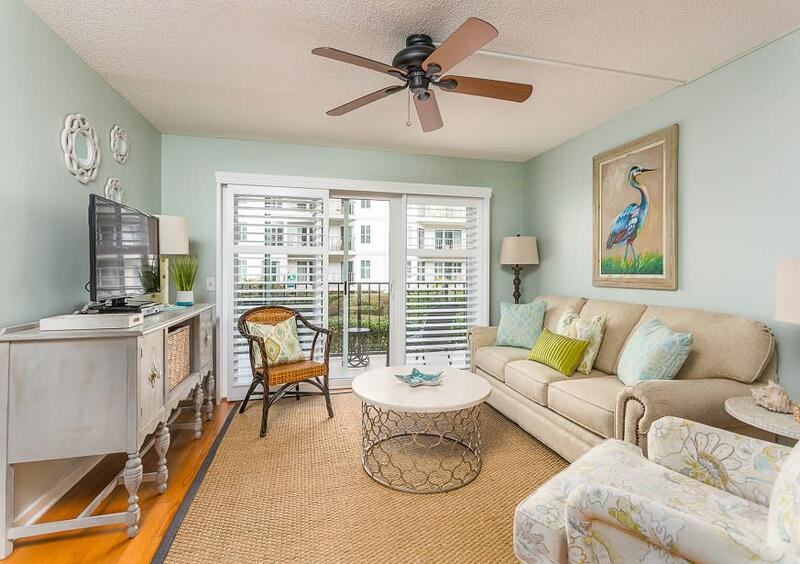 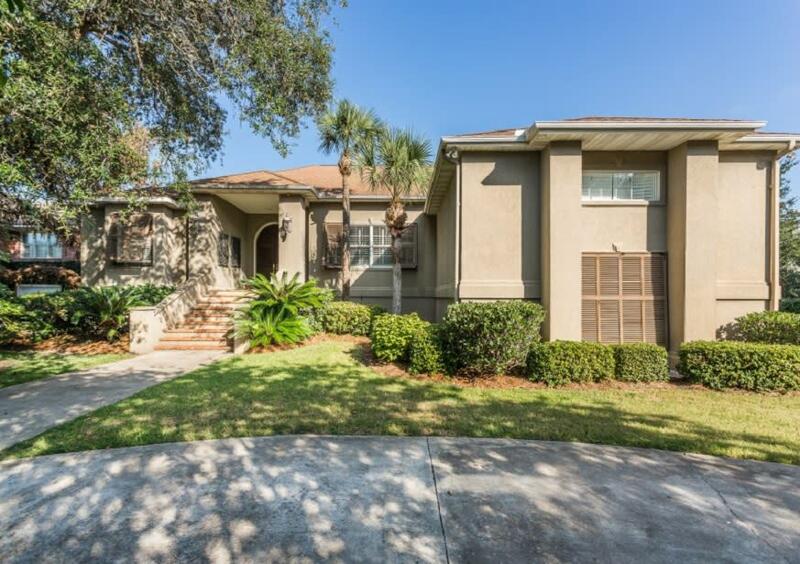 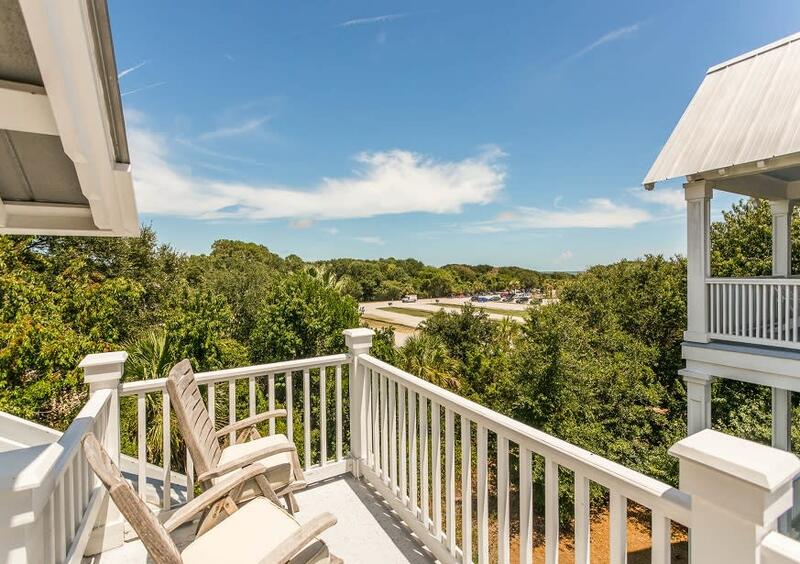 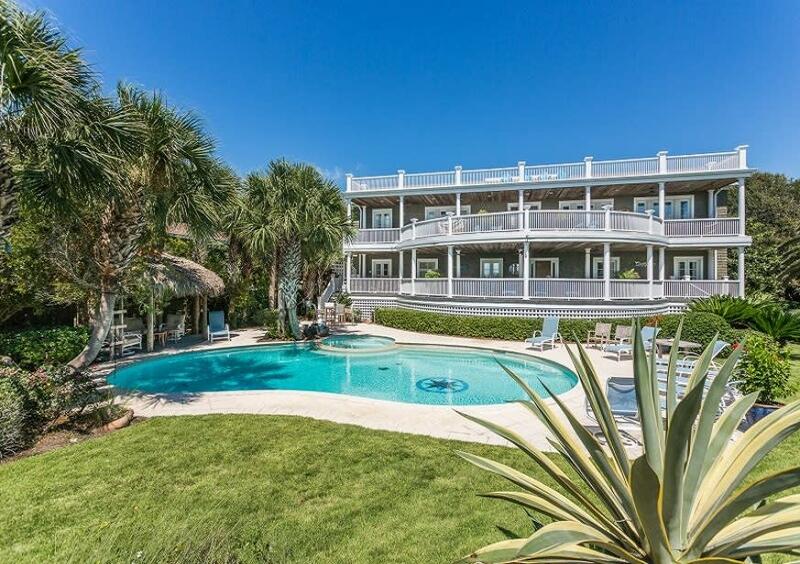 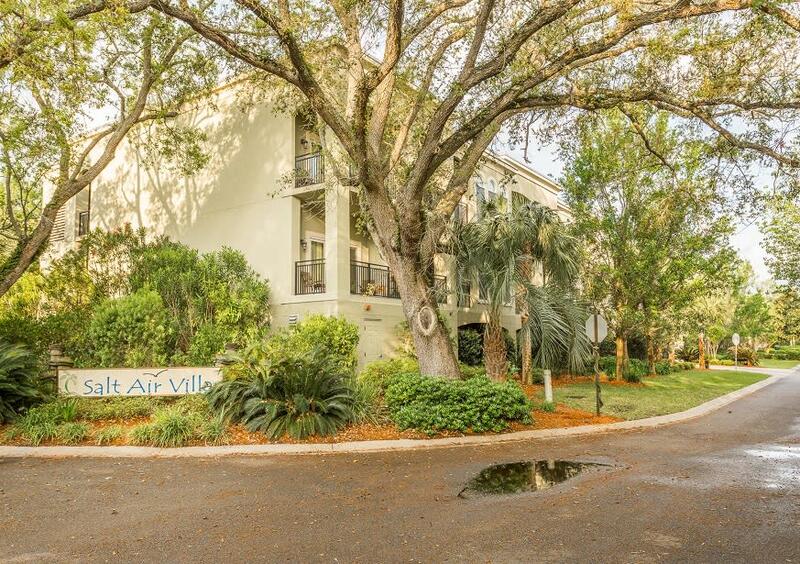 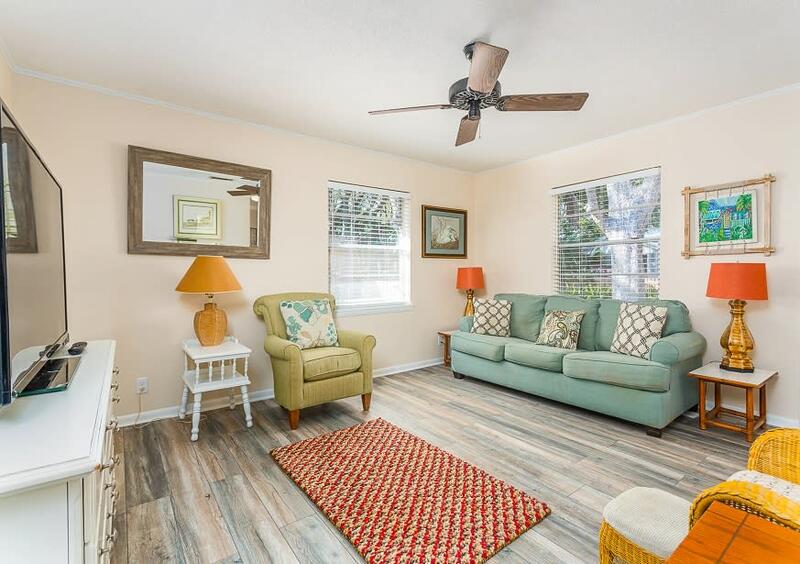 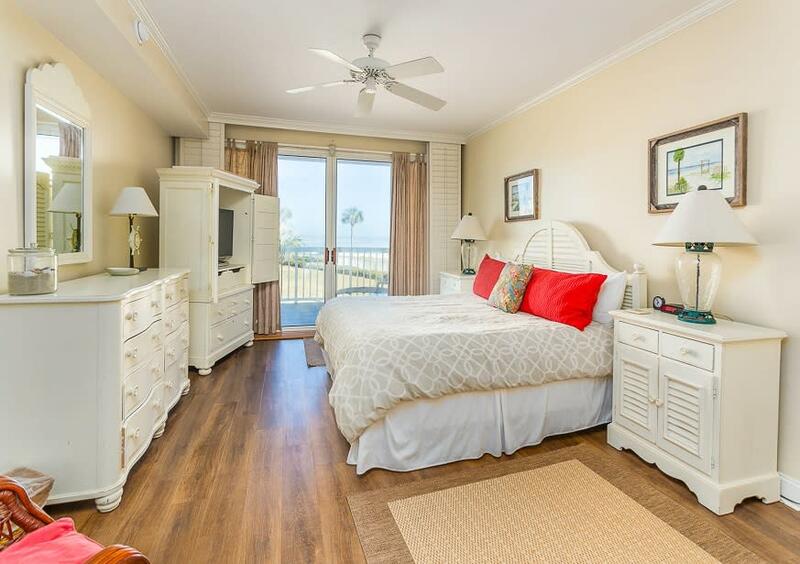 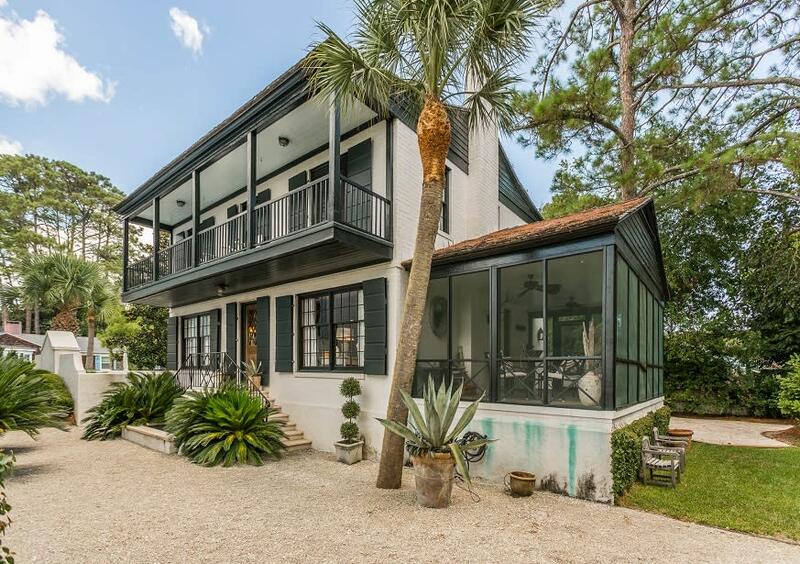 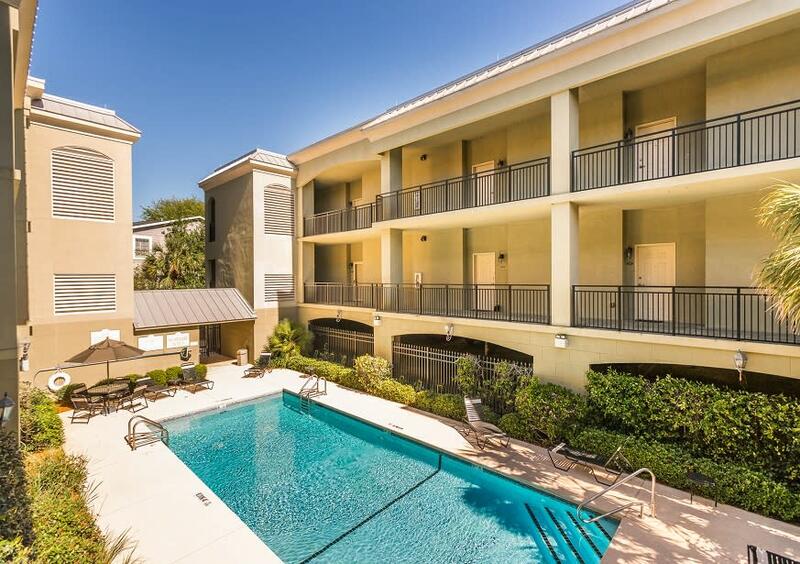 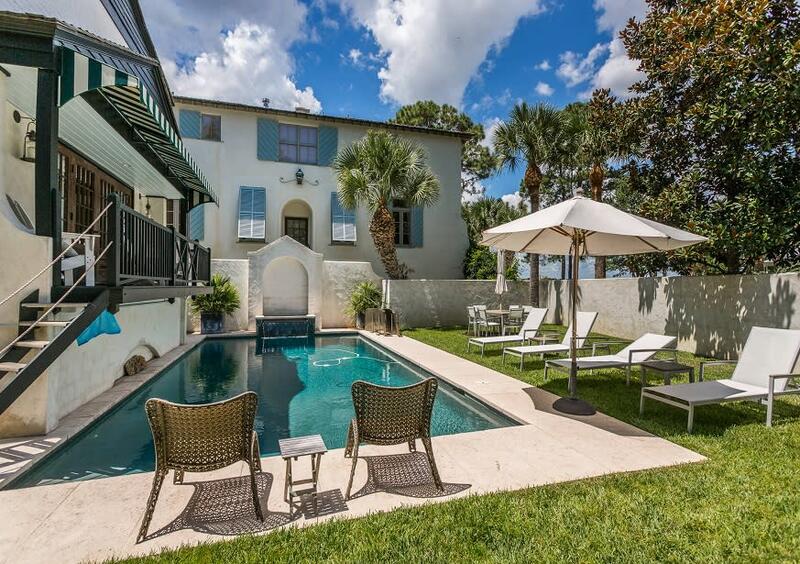 Hodnett Cooper offers the best selection of vacation rentals on St. Simons Island, Georgia. 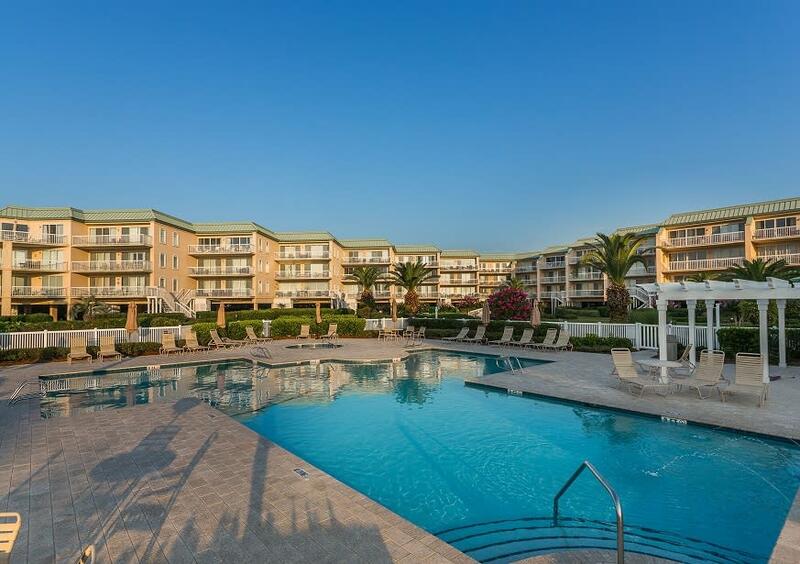 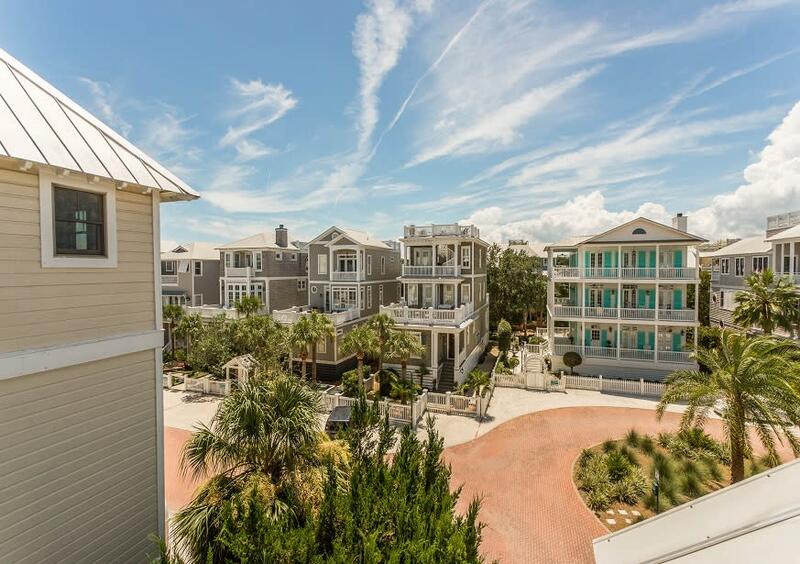 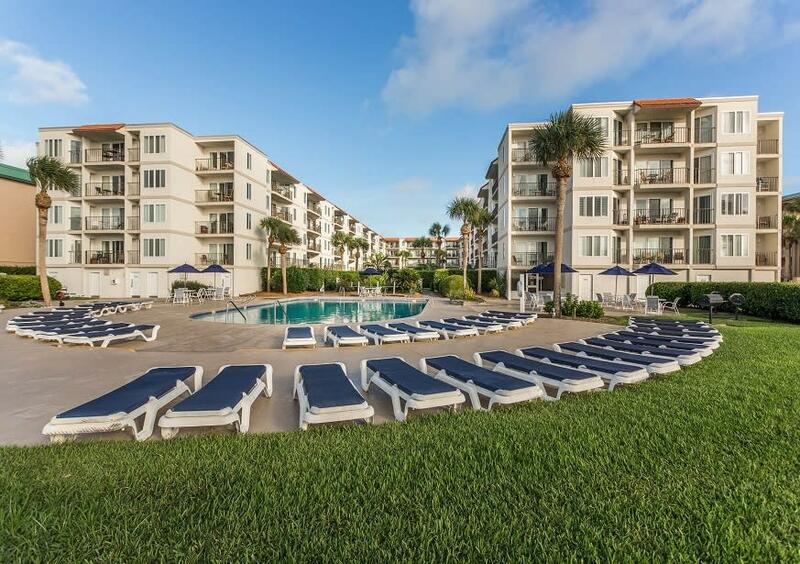 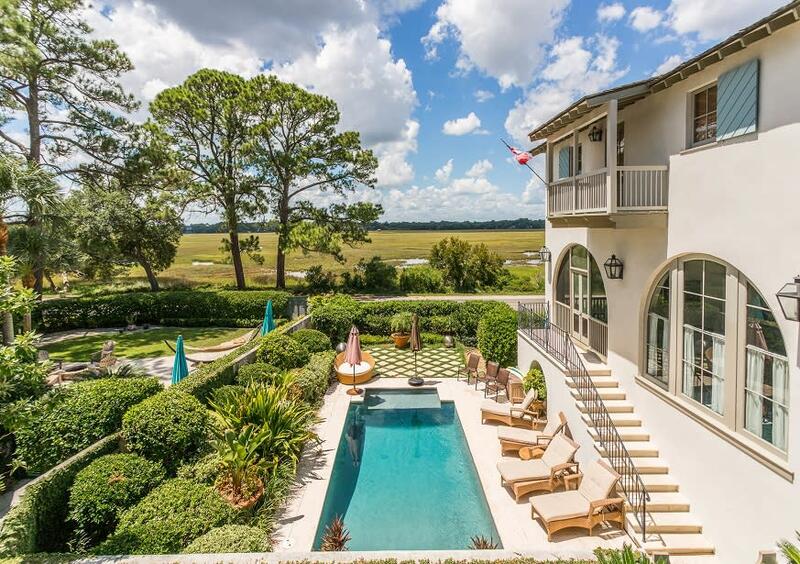 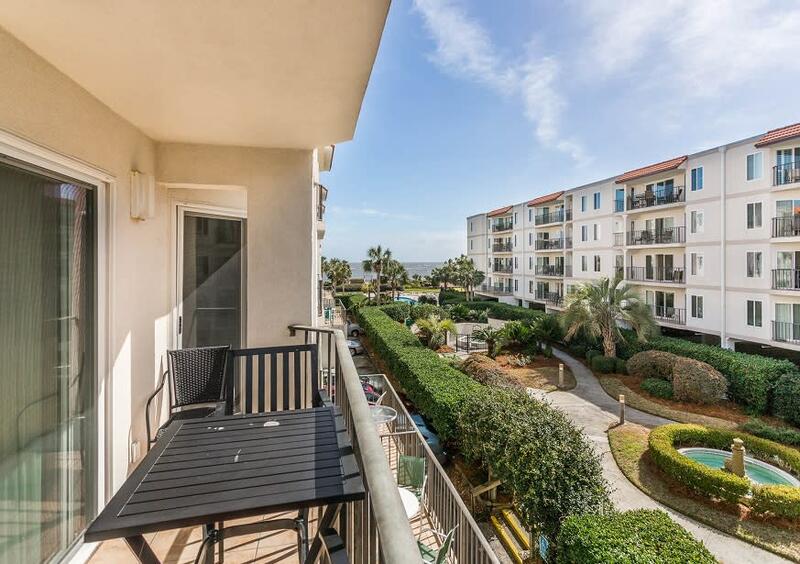 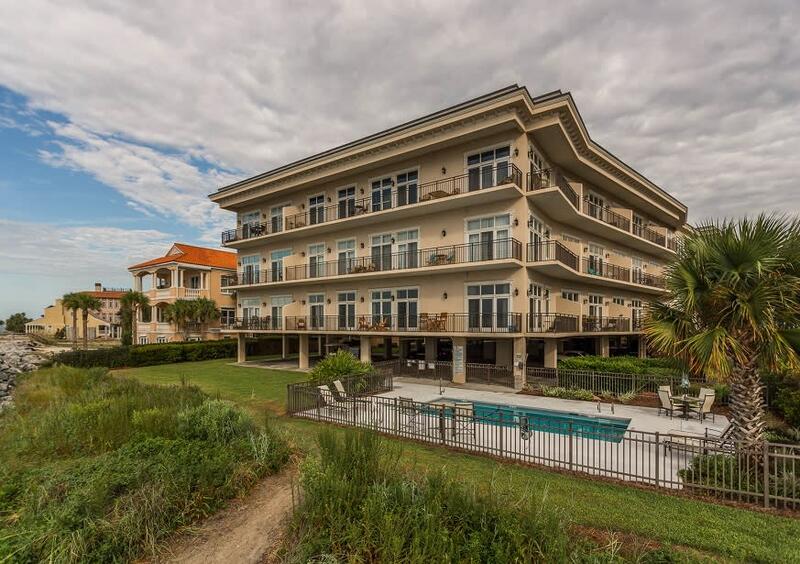 Choose from a private home or condo, or select a residence at one of our partner resorts: The Beach Club at St. Simons, North Breakers, the St. Simons Grand, Ocean Walk, Shipwatch, and Salt Air Villas. 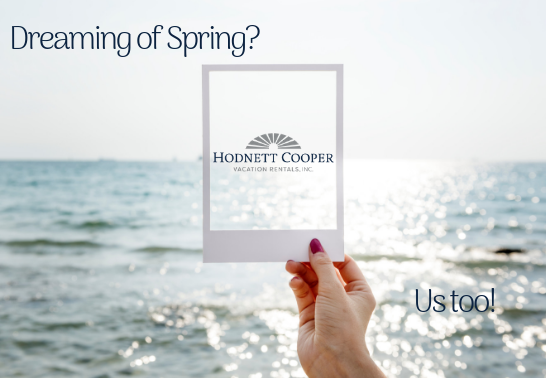 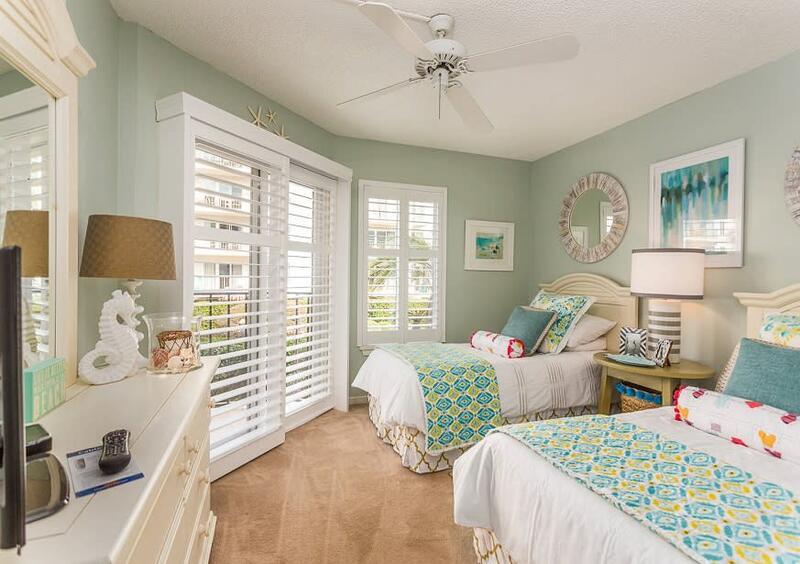 Each well-appointed vacation rental is professionally managed, maintained, and cleaned for your arrival.Offering more than 325 fully-furnished residences for daily, weekly, and monthly rental, Hodnett Cooper has the perfect vacation spot waiting for you! 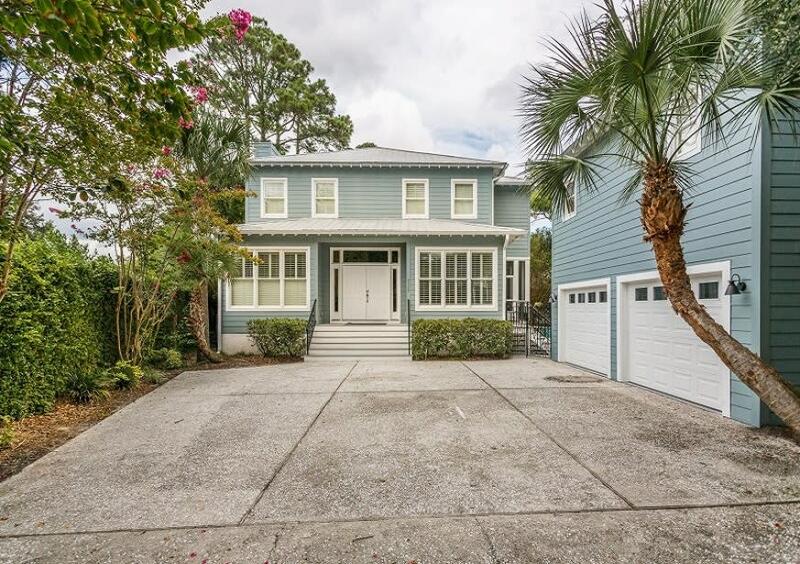 Enjoy the comforts of a private kitchen, separate living, dining, and sleeping areas, and the unique characteristics of a vacation home. 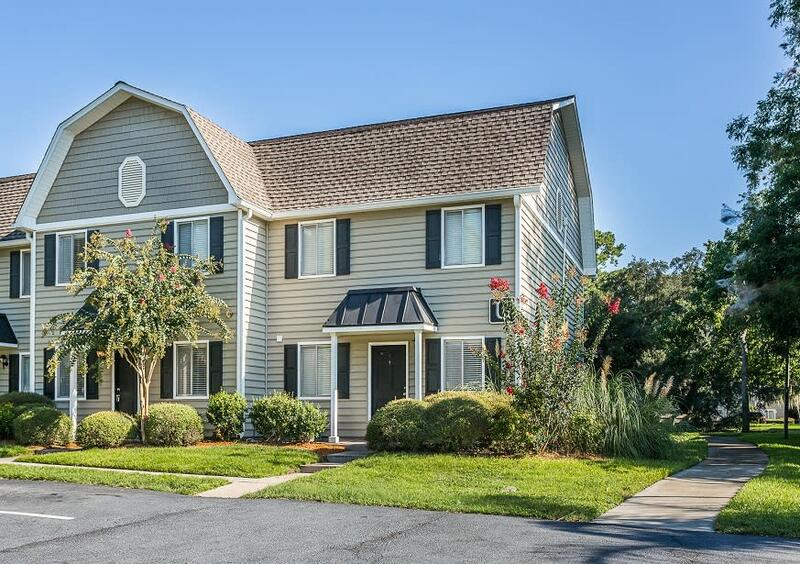 Conveniently located in the St. Simons Island Village area, Hodnett Cooper’s Island office is central to shops, restaurants, and activities. 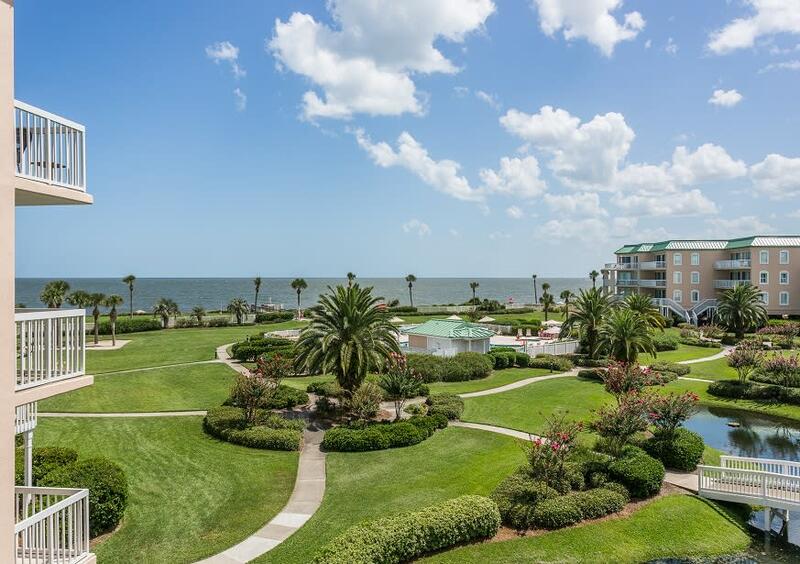 Stop in for a free map of the Golden Isles, or visit with a vacation specialist for recommendations. 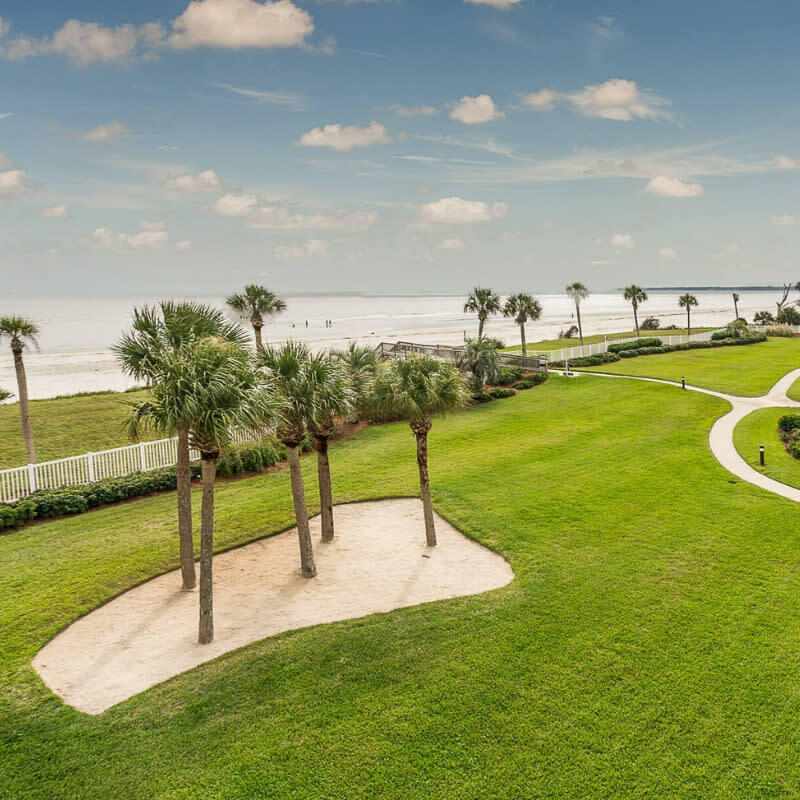 Whether golfing, boating, beachcombing, or just relaxing, St. Simons Island’s temperate climate and laid-back atmosphere are ideal. 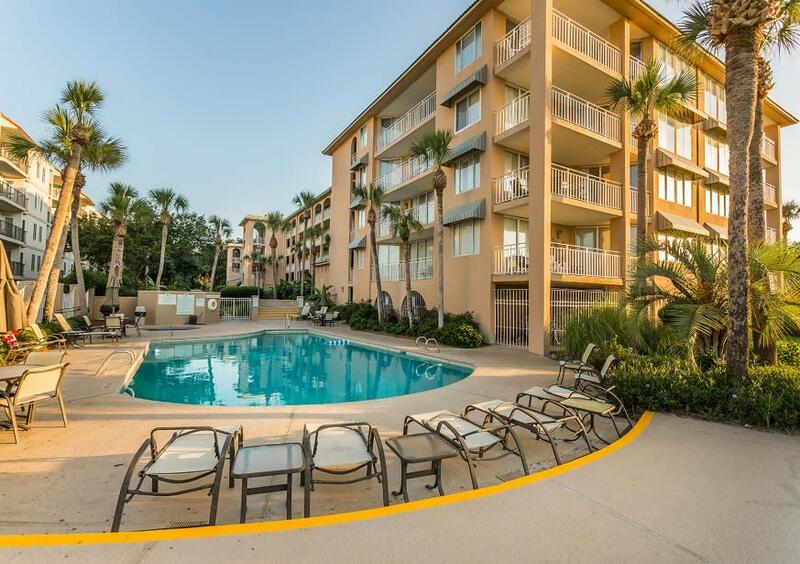 Hodnett Cooper’s vacation rental team is dedicated to making your St. Simons Island experience smooth, stress-free, and enjoyable. 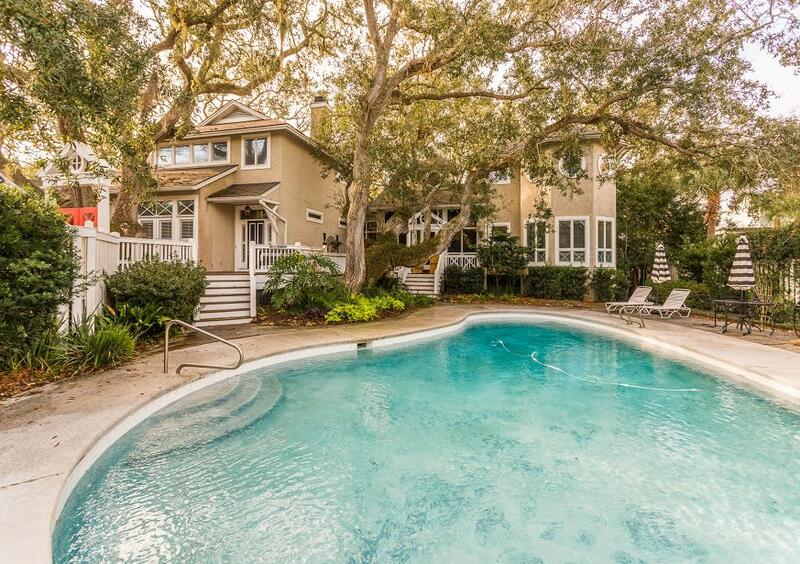 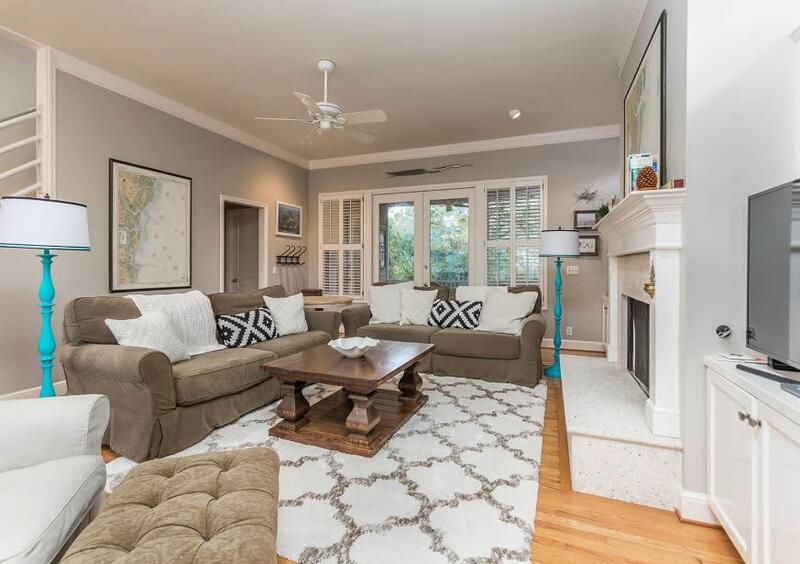 We are St. Simons Island’s comprehensive resource for vacation rentals, real estate sales, and coastal Georgia information.